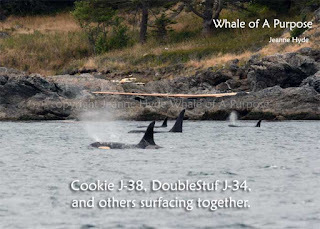 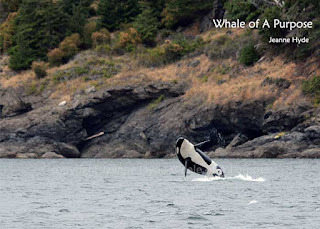 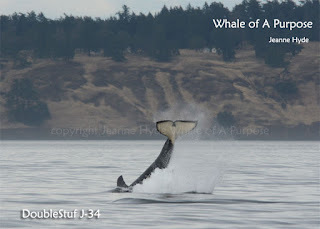 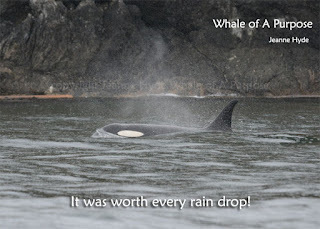 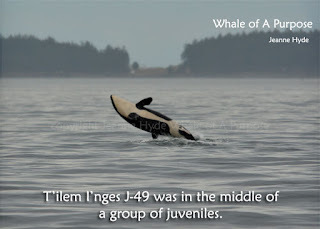 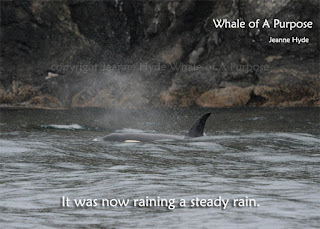 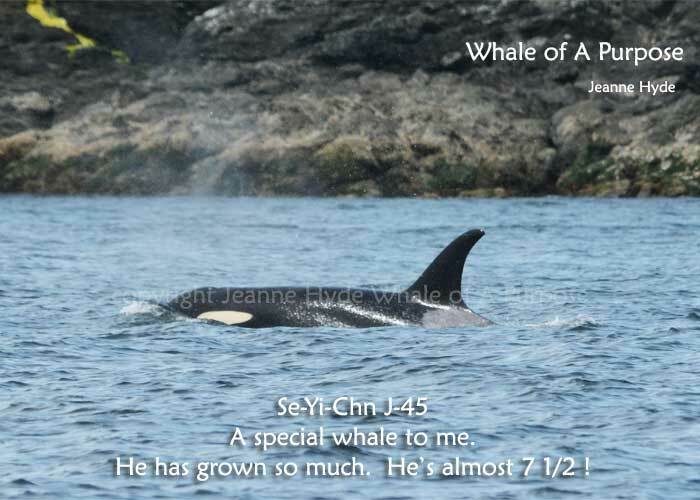 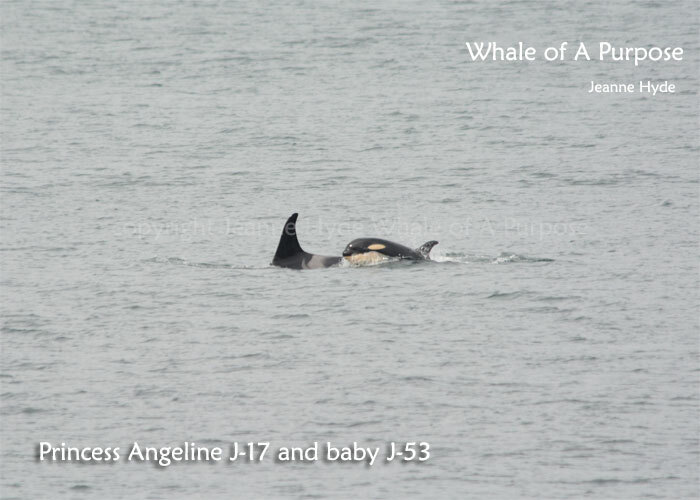 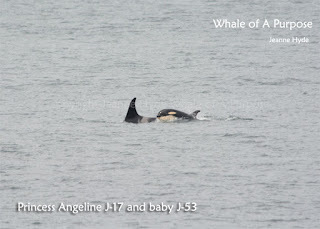 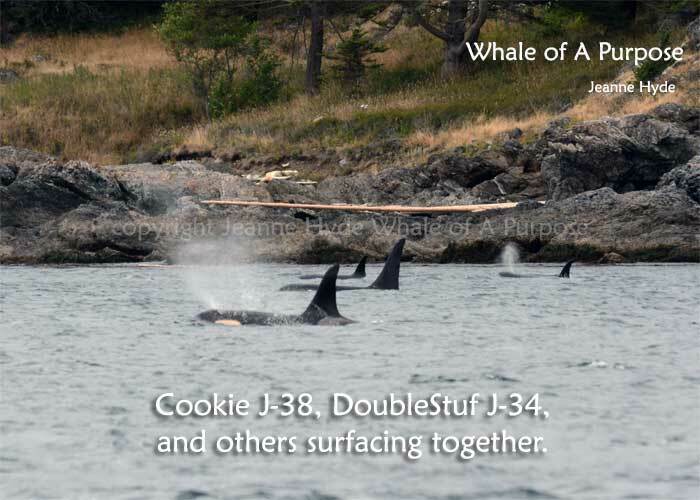 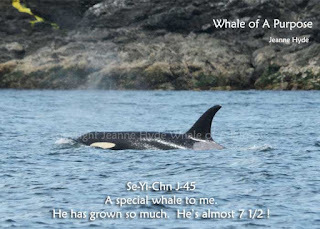 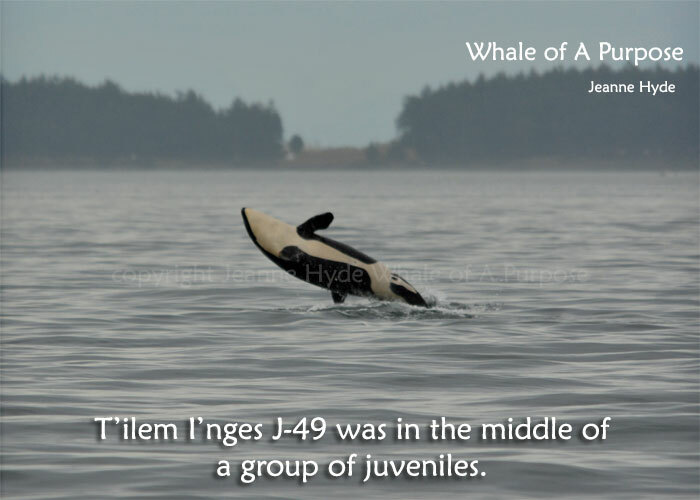 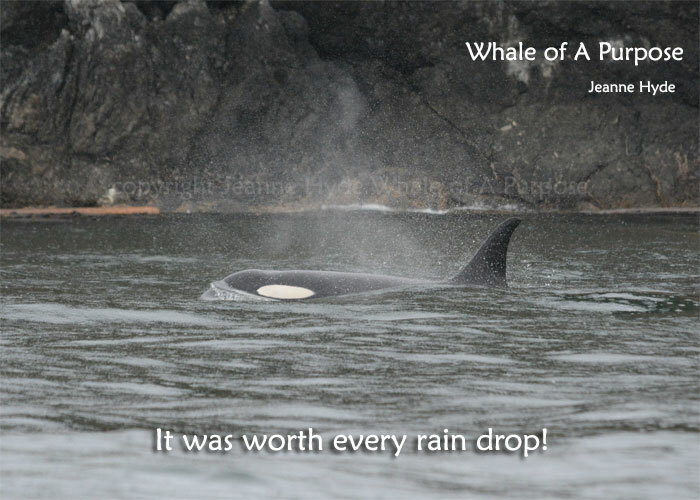 ...so when 10 a.m. came along and I hear that all the J Pod whales who had been in were now coming down island...there's the answer as to who it was! 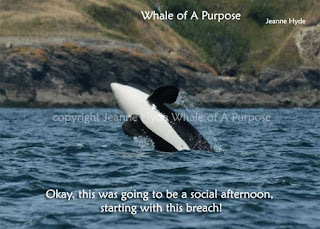 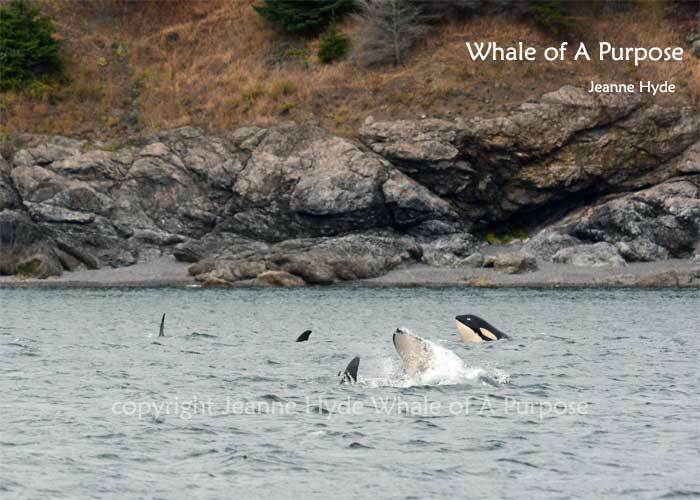 ...out on Peregrine for the rest of the afternoon, we meet up with the whales off the south end of the island and slowly moved north with them..
...all that socializing will create hunger...hoping for the salmon counts to be good and better than predicted. 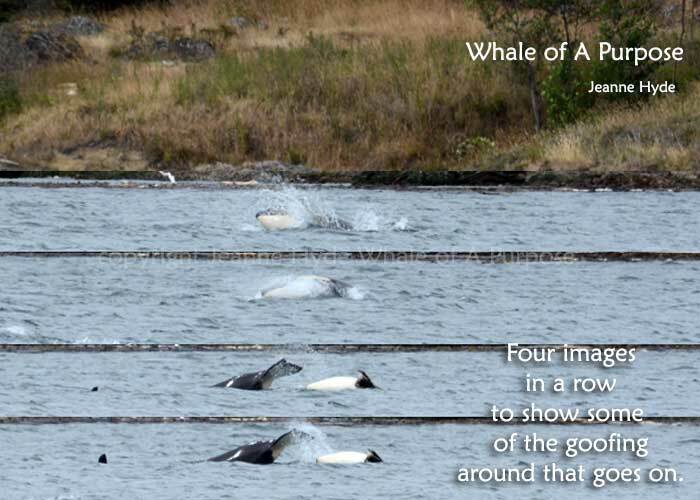 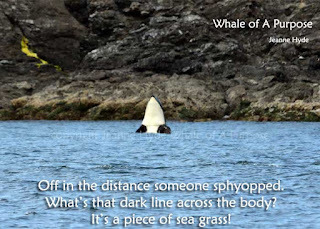 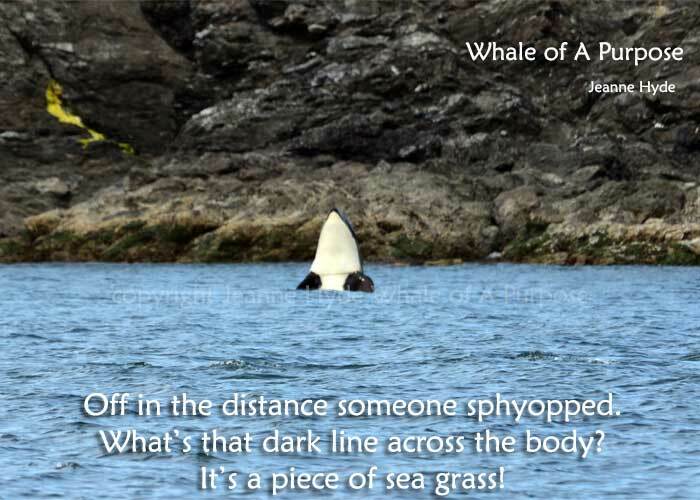 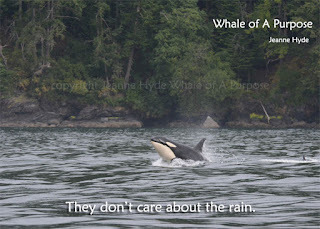 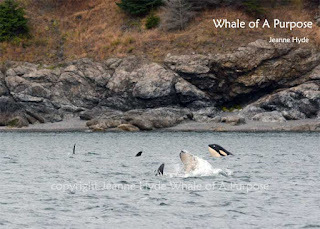 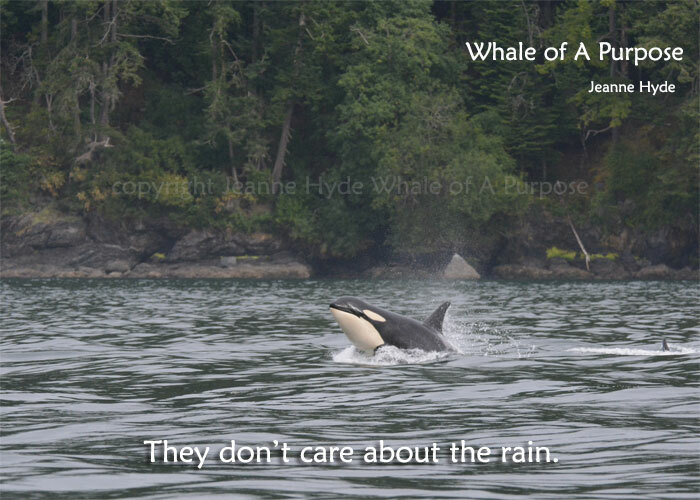 Then again, if the whales eat lots and lots of salmon instead of being counted that's okay too!